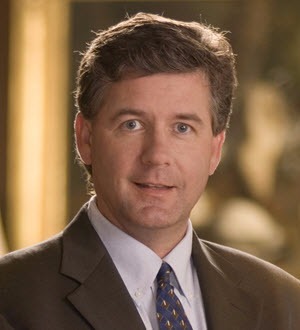 Thomas Farmer joined The Law Offices of Frank L. Branson in 1996, bringing valuable insights based on his experience in defending claims brought against insurance companies during most of his first 10 years as a lawyer. According to Farmer, the most important quality that defines the role of an attorney at The Law Offices of Frank L. Branson is a dedication to uncovering the truth. He and other lawyers at the firm understand that their work can have a long-lasting, positive effect on their clients’ quality of life. As a result, Farmer applies the firm’s knowledge and experience to maximize the value of each claim to the client’s benefit, while being mindful of the potential stress and anxiety that litigation can cause. Using demonstrative evidence and experts, as well as state-of-the-art videography, Farmer and the firm’s attorneys are committed to preparation and a tenacious approach to every case. Tom Farmer is Board Certified in Personal Injury Trial Law by the Texas Board of Legal Specialization.